If you are local to us you are more than welcome to collect your order once we have updated your order to "Ready for collection"
If you are not local or wish for your order to be mailed the following postage costs will be added automatically to your shopping cart. Due to some items being handcrafted we ask that you please allow upto 6 weeks for delivery, during our busier periods this may alter. If you would like to confirm when your delivery would take place please feel free to contact us and we will be happy to answer any questions you may have. 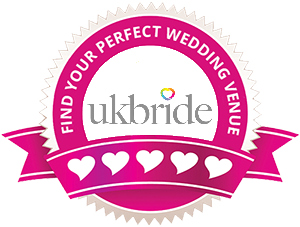 All decoration hire items will be delivered and set up at your chosen venue either the evening before or the morning of your celebrations, we will contact your venue prior to your celebration to discuss all relevant timings with them so you do not have to worry about this. We ask that you allow 3-5 working days for delivery of your order. All orders are sent out either via Royal Mail or a local courier company.